I celebrating two big anniversaries today. 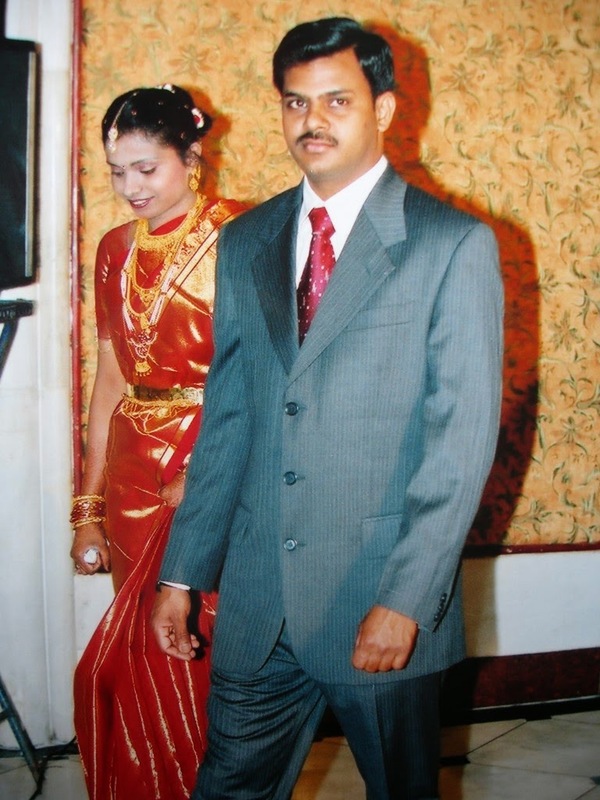 I got married on this very day 10 years ago to my best friend. I consider myself very lucky girl :). And 3 years ago, I started my blog and posted my very first post on this same day. So its double the joy. Athena FQ and Athena F8 bundle. Also I am excited to share that my Arrows Quilt is going to Quiltcon. Lots of HST in this quilt, I will have to share the fun way I used Bloc Loc ruler to make tons of HST. And the best part is you press open your seams if you like that :). How cool is that? Here is what you need to do to enter the giveaway. I will announce the winner on Feb 16th. Spread the joy with your friends, the more the merrier. Thank you all for leaving me such wonderful and supportive comments. And a big thanks to all for visiting all other hoppers and leaving wonderful comments there. I didn't much progress on my tammy bag, but will post soon an update of where I am with my tammy bag. We have a winner here. 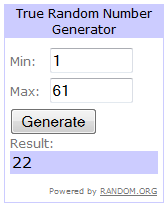 I used random generator to pick the winner and the winner is Suze from Ga's House. Congratulations Suze. If you didn't win no worries, I am having another giveaway to celebrate my "Arrows" quilt going to QuiltCon. This was the quilt pattern I designed and made for MQG for their 2014 December Monthly Pattern. Its a free pattern available for download through MQG newsletter to the members. So, I hope you will come back tomorrow to checkout my Arrow quilt and a chance to win Art Gallery Fabrics Athena FQ bundle(10 piece). This is the fabric collection used in this quilt. Dear hoppers, I am extremely sorry for not having a tammy bag today to share with you. Its been really difficult find time to sew/quilt, between full-time job and a toddler who gets sick so often during the winter months. I know I shouldn't be giving any excuses but this is the truth :(. I would like to thank you our wonderful cheer leader Mary from I Piece 2-Mary for this hop and Mdm Samm for hosting these wonderful blog hops. I also wanted to thank Brooke Nolan and Cori Blunt for creating wonderful patterns for the hop. Malini's Quilting Adventure(You're HERE) Julia Plunkett will post on Sewwequilt I would like to make it up to you and by giving away this beautiful FQ bundle from Art Gallery Fabrics Geometric Bliss Collection by Jeni Baker.